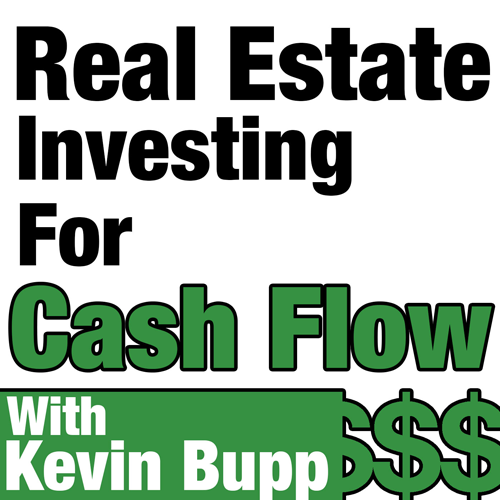 Our guest for this week’s show is real estate investor and special needs housing expert, Glenn McCrorey. Glenn is a landlord from Iowa who has an incredibly unique and very appealing niche in the real estate space. 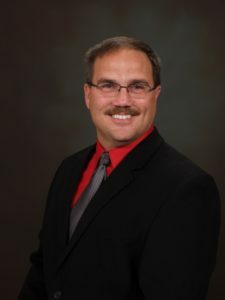 Glenn was able to quit his job in the aerospace field and has moved on to master what I would consider to be a hassle-free land-lording business. Even if you’re like me and would prefer to invest in multiple family or commercial investments, I think you’re going to absolutely love it because his business just makes sense.